Since 1991, Women of Note has been a member of a larger community known as Harmony, Incorporated. Harmony, Incorporated is an international, non-profit organization whose purpose is to empower all women through education, friendship and a cappella singing in the barbershop style. 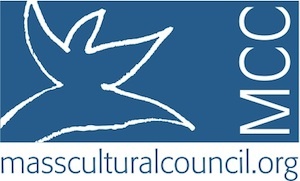 Since 1959, the organization has expanded from its Eastern roots to include chapters in the United States and Canada from California to Newfoundland, and from Manitoba to Florida.Contests and conventions are held each year for the purposes of educating members in the performance of the craft, bringing together the membership to see the best perform, to inform the membership of the status and direction of the organization, and to encourage an atmosphere of friendship and camaraderie.A steady growth in membership, a gradual geographic expansion, continuous improvement in the quality of performances, and the determination to abide by its democratic principles and maintain its unique "Blend With Friendship", all bespeak a bright future for Harmony, Inc.
Harmony, Inc. is divided into areas. Women of Note is a proud member of Area 2, which includes all Harmony, Inc chapters located in Ontario, Quebec, Connecticut, Maine, Massachusetts, New Hampshire, New Jersey, Rhode Island, Vermont, Delaware and Maryland. Women of Note is a proud member of Area 2. The Women of Note 2018-2019 concert season is supported in part by grants from the Groton, Westborough, Natick and Clinton Local Cultural Councils, local agencies, which are supported by the Massachusetts Cultural Council, a state agency. 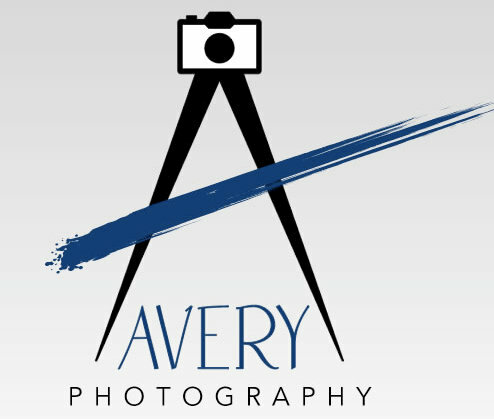 Avery Photography is the official photographer for Women of Note. MXGuardDog anti spam protects this site. Women of Note rehearses on Monday nights from 7-9:30 pm at Grace Baptist Church, 353 River Road, Hudson, Massachusetts. Our fun and charismatic chorus sings a wide repertoire of songs including selections from the 1930s, the rock-n-roll era and the new millennium! For more information, please check out the Join Us page! Women of Note is a proud member of Harmony, Incorporated.